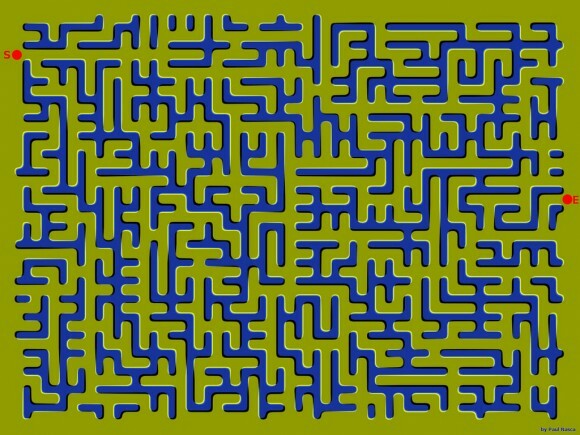 floating maze. . Wallpaper and background images in the Puzzles and Brain Teasers club tagged: puzzles illusion. 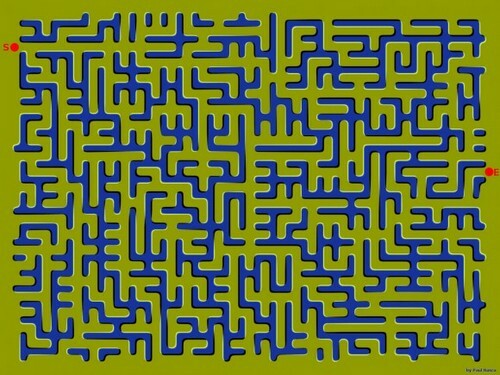 This Puzzles and Brain Teasers photo might contain 오각형 and 국방부.